South Korea’s first global blockchain builder Chain Partners Monday began its over-the-counter (OTC) service, which it has been operating on a trial basis since August. It also opened the OTC website. Both local and foreign institutional investors and wealthy people could buy and sell cryptocurrencies worth more than 50 million won (about $45,000) in the OTC market. Chain Partners also provides the custodian service for digital assets, of which payment its guarantees. 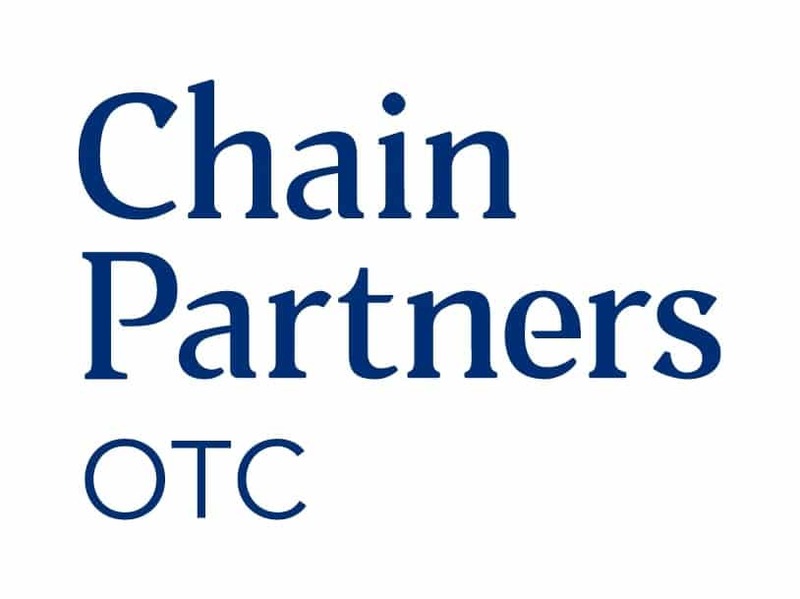 Since its establishment in 2017, Chain Partners has established a partnership network with such global OTC market traders as Circle, Cumberland, Galaxy Digital, Hong Kong OSL, Kinetic, FBG, Singapore QCP. Chain Partners CEO Pyo Chul-min said, “Our goal is to establish a clean and sound OTC market.” He added that the OTC market had so far been the hotbed of money laundering and tax evasion.